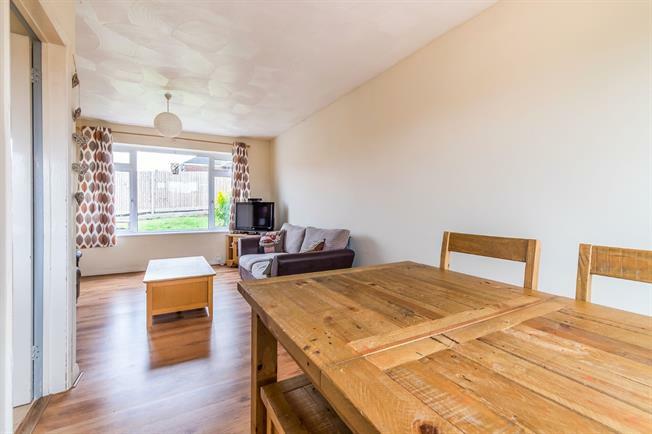 2 Bedroom Terraced House For Sale in Sittingbourne for Guide Price £180,000. This property's price has dropped from £190,000 to Guide Price £180,000. Bairstow Eves are delighted to offer for sale this lovely 2 bedroom terrace house on Lansdown Road. Perfect for a first time buyer, accommodation comprises of an open plan lounge/diner and kitchen to the ground floor, along with 2 separate bedrooms and a wet room to the first floor. Externally, there is a generous front garden leading on to a walk way, to the rear, an enclosed rear garden which is mainly paved.